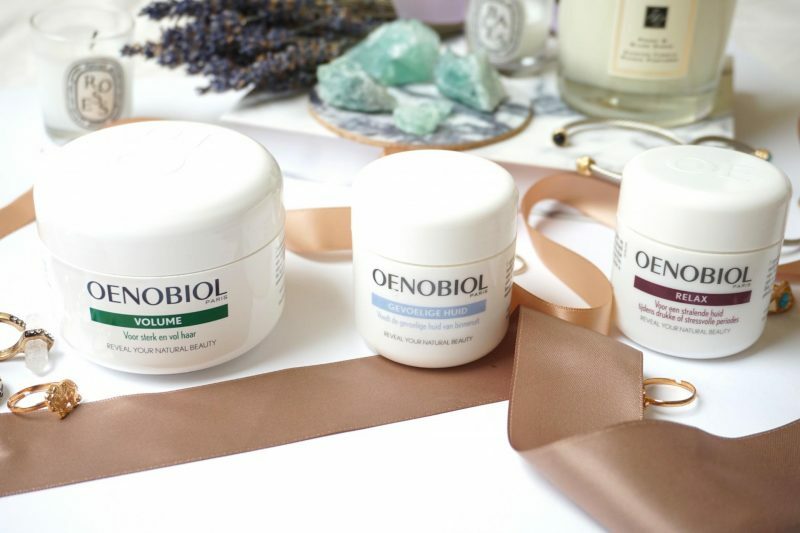 Today I will talk about Oenobiol Paris, which is all about beauty from the inside. When I went to Paris this August I visited a famous pharmacy were they sell the most famous French brands for an amazing price. What did I saw? A big campagne poster in the window of the pharmacy with Oenobiol on it! 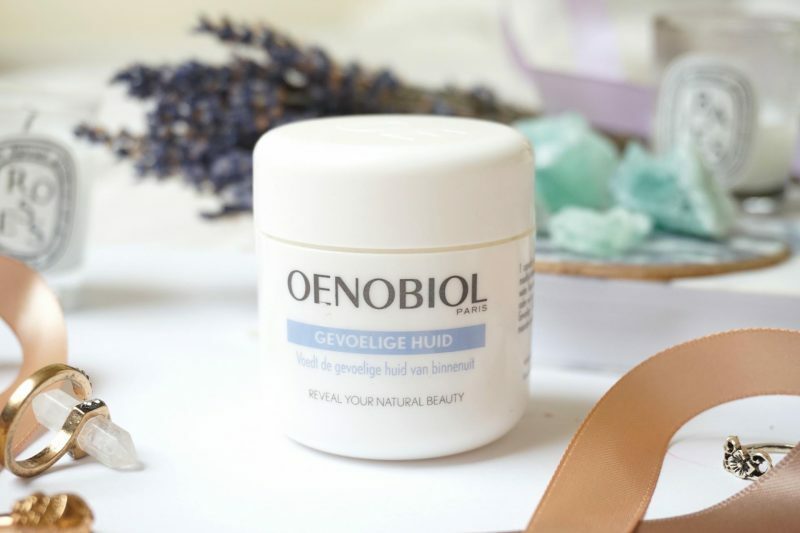 Oenobiol Paris is a very succesful brand in France which is the leader of beauty supplements for already 20 years and now it is also available in The Netherlands. What a lot of people don’t know is that the body sometimes need a little bit of help to restore itself. So even when you use expensive products on your skin, it can always be better! 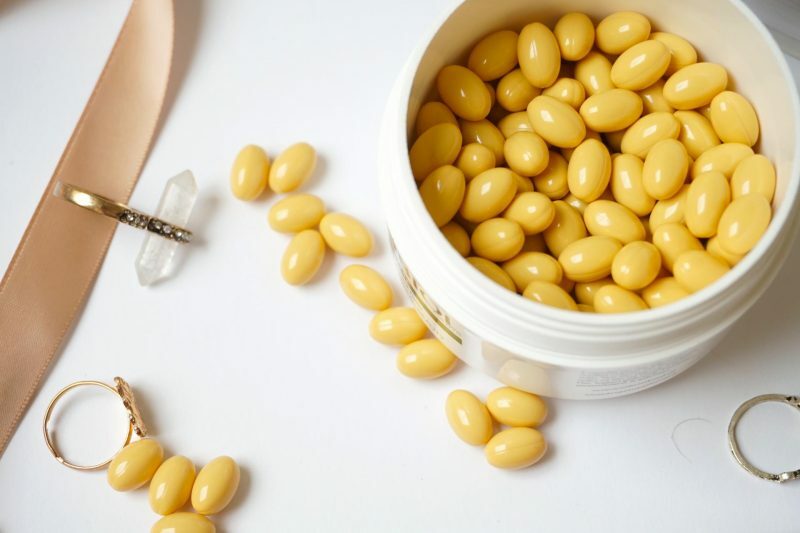 I was really skeptical about these beauty supplements and I dislike taking them in, but for my followers and the beauty community I did try them out! ! picked 3 kinds of supplements to try out.Let’s get started! 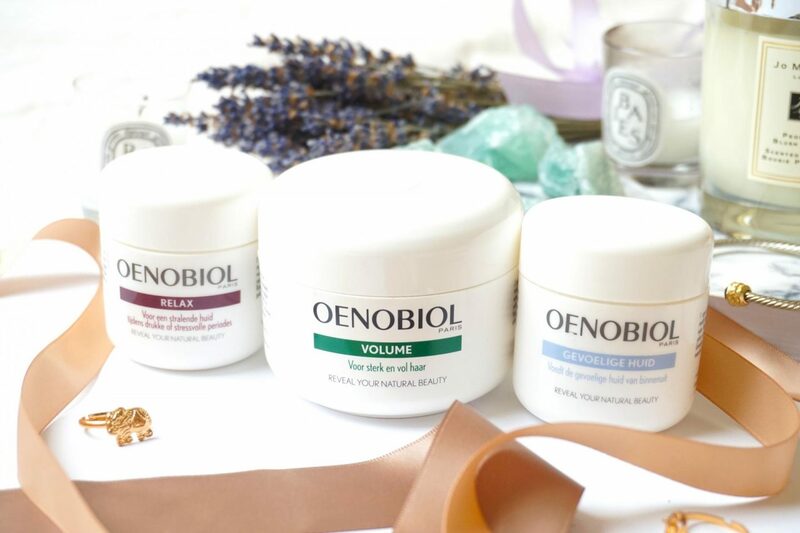 Oenobiol Paris offers 5 different lines, there must be something that suits you! If you need something that enhance the beauty from your skin, hair and nails than this is something you need to try out. The Beauty Support offers supplements for beautiful hair, skin and nails and for people who are above the 45+ and need a little bit more support to prevent aging. These supplements contain avocado oils, vitamins, minerals, biotine and aloe vera. Is you hair lacking volume and strenght or does it look dry? Than the Hair Support is your life savior. Your hair needs at least 3 months to finish its cycle and to renew it self. The jars of the Hair Support contains enough supplements for 3 months while others are for one. The most important ingredients in these supplements are different B-vitamines like biotin and zinc. Do you need some extra support to lose that one pound? Are you eating because you don’t feel satisfied? The Silhouette range offers different supplements from burning 400 kcal a day to feeling less hungry. Are you lacking sleep and does your skin gets dull? Are you at that age that your skin needs start to show fine lines and less glowy? Skin Support can give you the right supplements to restore your skin to what it was. 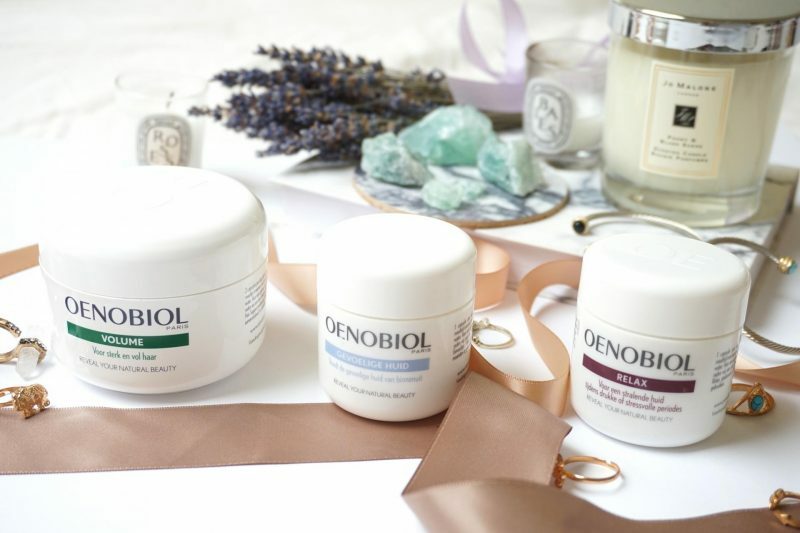 This range contains different ingredients depending on what you like to achieve with your skin. 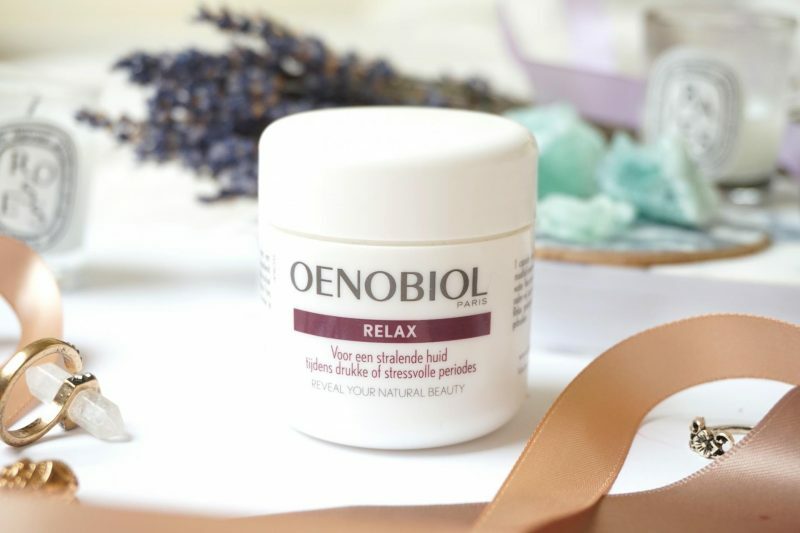 The line that made Oenobiol Paris famous: the Skin Support Sun gives you sun protection from within instead of applying sunscreen onto your body. All of their supplements are focused on getting that beautiful tanned glow that is even and will last longer. I picked the Hair Support Volume because my hair went through a lot. I noticed that I lost a lot of hair in the last few years and that my hair isn’t that full anymore like it used to be. My hair is naturally shiny and straight so I don’t style my hair a lot with hot tools. But it did lost a lot of strength when I regularly dyed my hair. That’s why my hair needs some little help to get that va va voom effect back and to look more alive. The main ingredient in these supplements are B-Vitamines. Everybody struggles with stress or hectic periods during their life. Ever since my mom passed away a year ago my body rapidly changed and so did my skin. It became less flawless and I noticed that my acne came back especially around my jaw. Your body will immediately feel the pressure and stress for your surroundings. For a very long time I didn’t feel well, this was also visible on the outside. We can all need some less stress right? The main ingrediets are lavendel oil, Q10, magnesium and vitamine B-complex. I’ve been battling with my back acne for years. 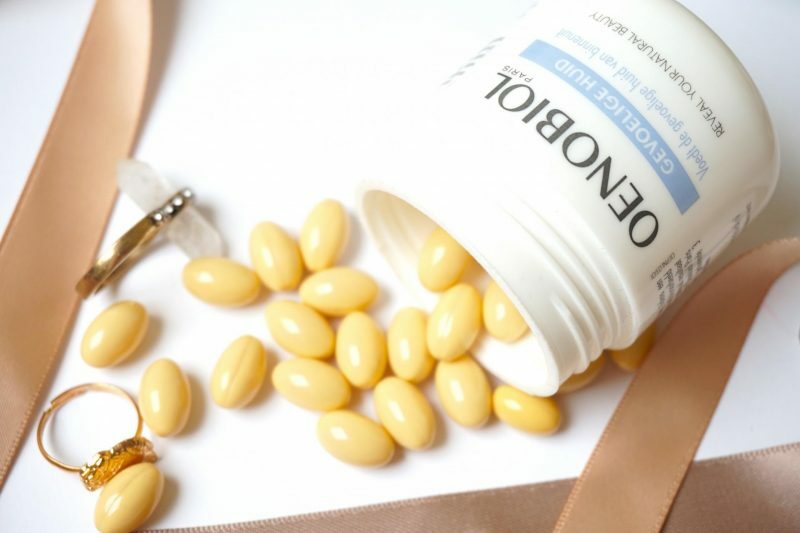 I’m a bit ashamed to go to the dermatologist to ask for a cure, so when I saw that Oenobiol Paris had a supplement for sensitive skin that cures the skin from within I gave it a shot. Also my arms and legs can have some eczema from time to time depending on how I feel or what I ate. Fish oil, collagen, vitamine D, C and E are the main ingredients in these supplements. It is very important to take your supplements everyday! Your skin needs time to recover itself so the results are visible. Thats why it is advised to take them in on a daily basis. For the hair supplements it even takes 3 months so see results. Becoming beautiful is never easy! This has been really difficult for me because first of all I hate taking pills and second I always forget these kinds of things. But for you and of course for myself I really want to see if these supplements do really work. People in France love it and Oenobiol France has been a leader for years on the market for their supplements, why not here? Thats why it is great to see that there is finally an affordable and easy to reach product that everyone can try out. The amazing thing about Oenobiol Paris is that science and food is combined here to achieve the best results. The main ingredients are all natural and safe to use and combine them with other supplements. 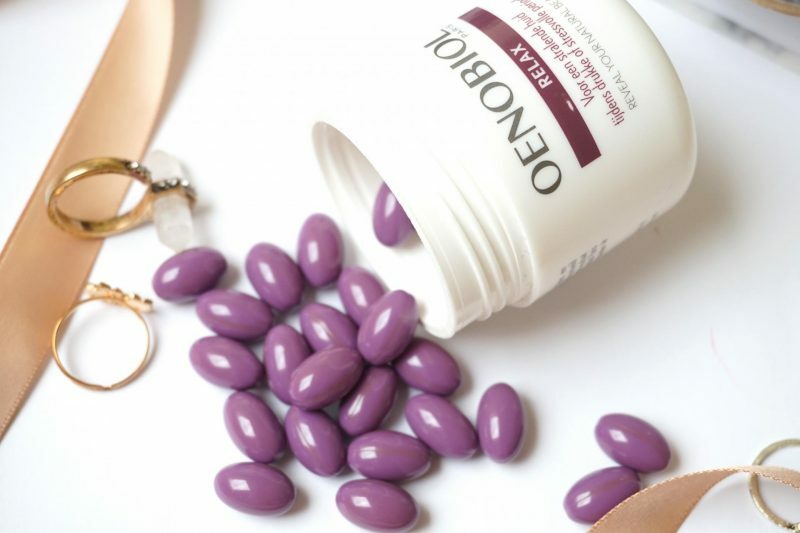 I use my Oenobiol Paris supplements alongside my diet pills (which are also natural) and I never experienced any problems with it. My goal as an Oenobiol Paris Ambassador for the coming months is to take my supplements everyday to see the best results! 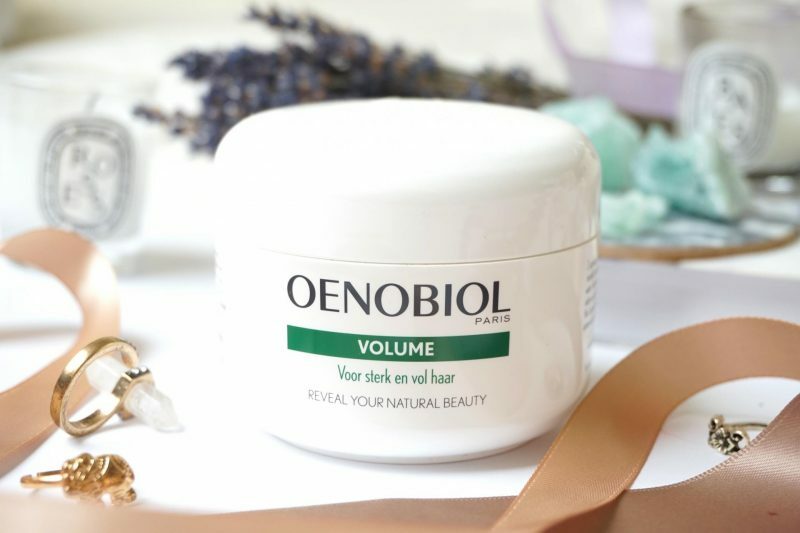 My hair can use some volume and strength now with the Hair Support because after all the chemical treatments it can need some more support. My back acne is something that I’ve been insecure about the last year and with some help of the Skin Support supplements I hope that my skin will calm down and clear up! Will you wait for me until October to see if there are any results? See you then!